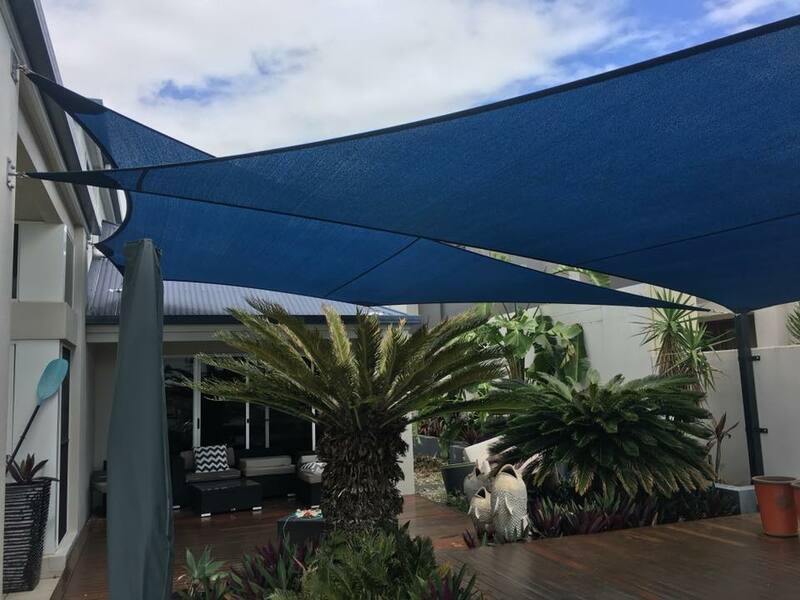 Maroochydore residents are flocking to Sunshine Coast Shade Sails for all your shade sail needs. That’s because Sunshine Coast Shade Sails is owned and staffed entirely by Sunshine Coast locals. We are shade sail professionals you can trust. We know the Sunshine Coast beachside suburbs and its climate and lifestyles. We are here to give friendly and expert service to all Maroochydore residents for all of your shade needs. Whether you are after a custom-designed sail to perfectly fit your unique space or one of our standard sails would be exactly right for you, Sunshine Coast Shade Sails are your choice of sail supplier. We service households and businesses and community organisations. 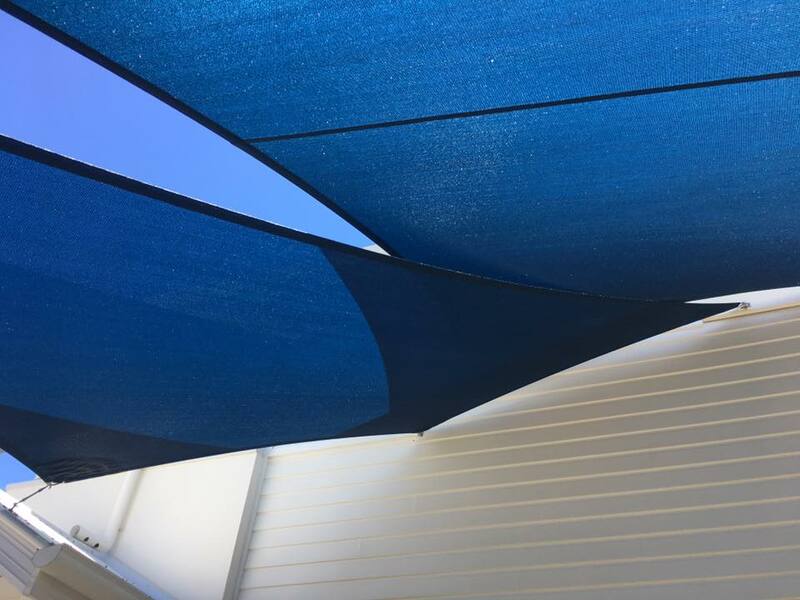 Whatever your shade needs in Maroochydore, Sunshine Coast Shade Sails expert team can meet them. We will help you find the right shade solution for your needs – pool, garden, carport, play area, carpark or any other space that you’d like to shade. Sunshine Coast shade sails will add elegance and luxury while keeping you shaded and cool. You can’t go past our range of standard and waterproof shade sails. We have the perfect colour for you, and the level of UV protection you are seeking. Maybe you are a home handyman or woman in Maroochydore and like to DIY, or maybe you are a tradie. You’ll appreciate our superior service to DIY shade sail customers that makes it all so easy. Just call us with your dimensions, and we will cross-check them and deliver to you within 1 to 2 weeks with all the relevant hardware. How easy is that? Or perhaps you are time-poor, or just after expert service that gets it right the first time? One of our friendly team will come to you to measure up and then give you a complete installation service for your shade sail. We also offer a repair and maintenance service. 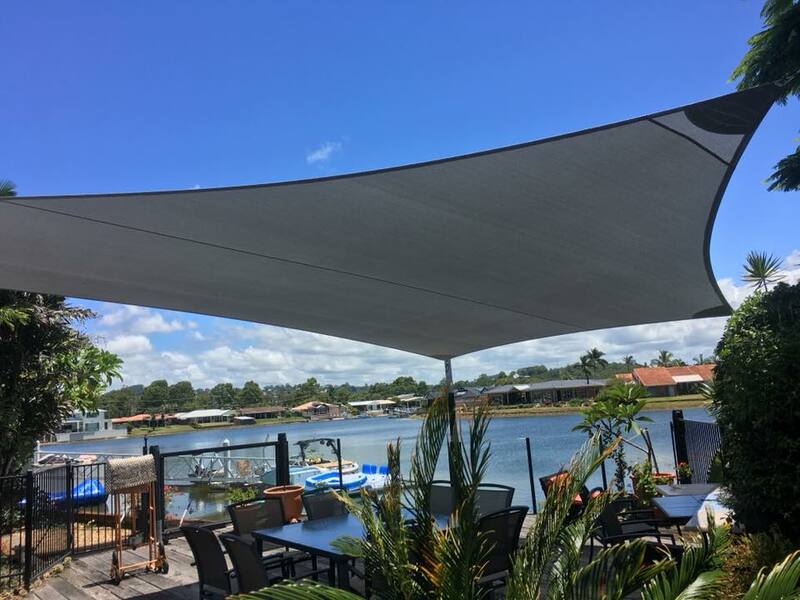 It is easy to see why so many Maroochydore householders and business owners are seeking out Sunshine Coast Shade Sails. There is simply no better way to keep yourself, and your family and friends or customers cool and sun-safe. Our shade sails will also keep your car, pool, and other possessions protected from harmful heat and UV radiation. Whether for your home or business in Maroochydore, contact us today for a free measure and quote.